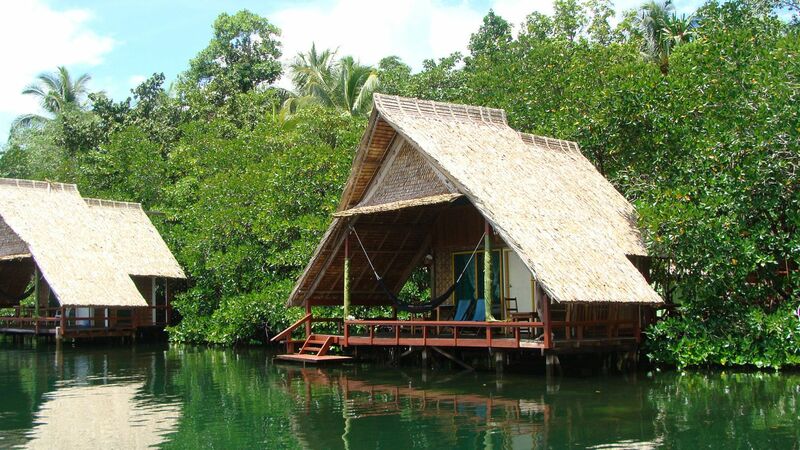 Titiru Eco Lodge is located on the north coast of Rendova Island, and is accessible by boat (OBM) from Munda. Visitors visiting Tetepare Island will first pass by Titiru Eco Lodge enroute to the southern tip of Tetepare. © 2018 Titiru Eco Lodge. All rights reserved.